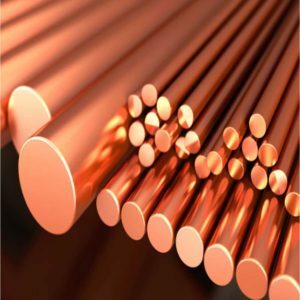 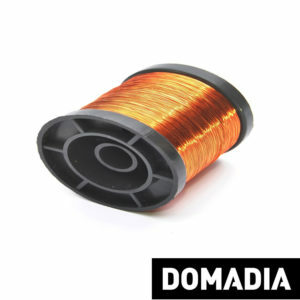 Beryllium Copper Wire : Beryllium Copper Wires are available from 0.1 mm onwards. 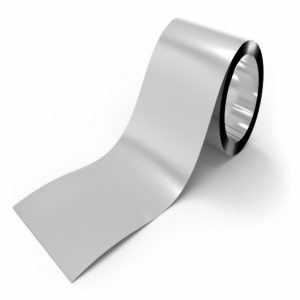 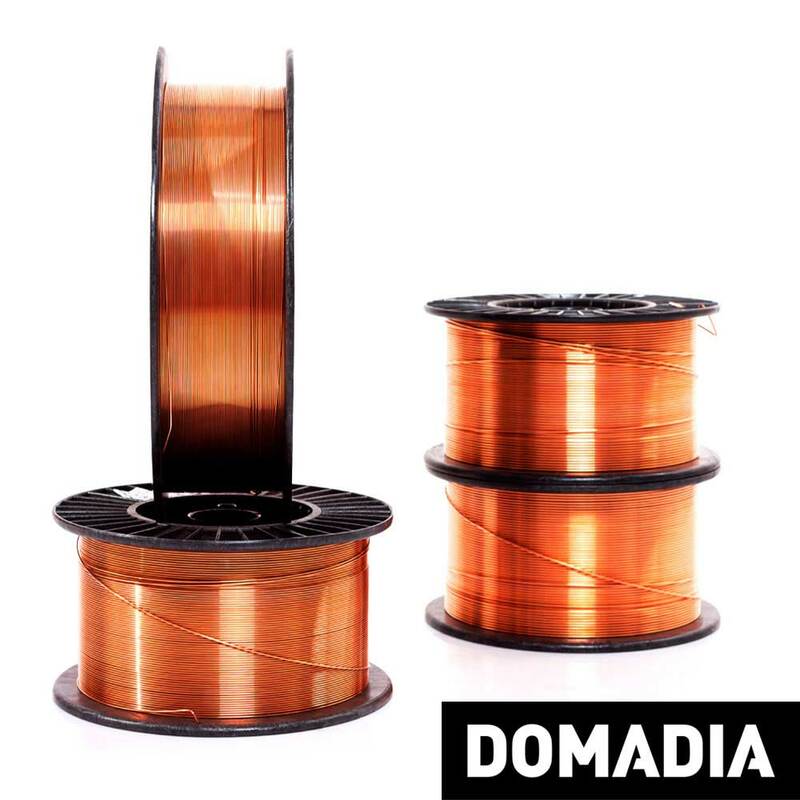 Spools are of 1 kg in small sizes and 3 to5 kgs in bigger sizes. 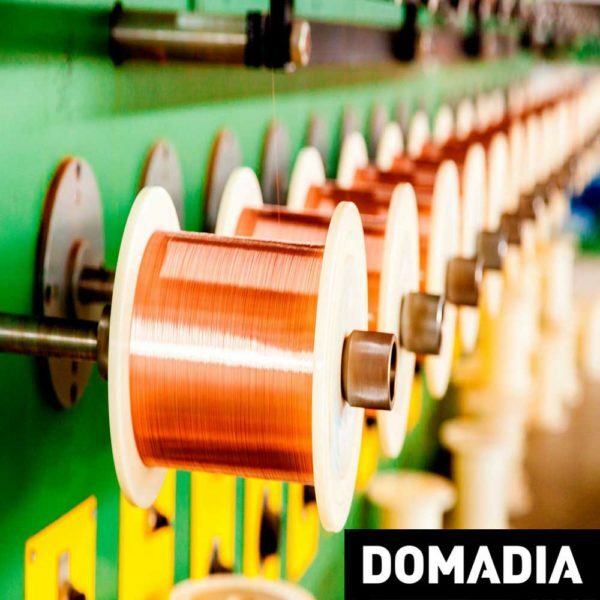 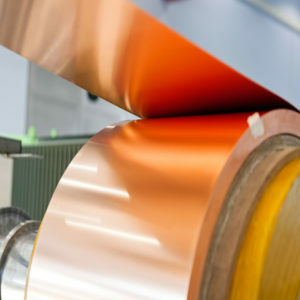 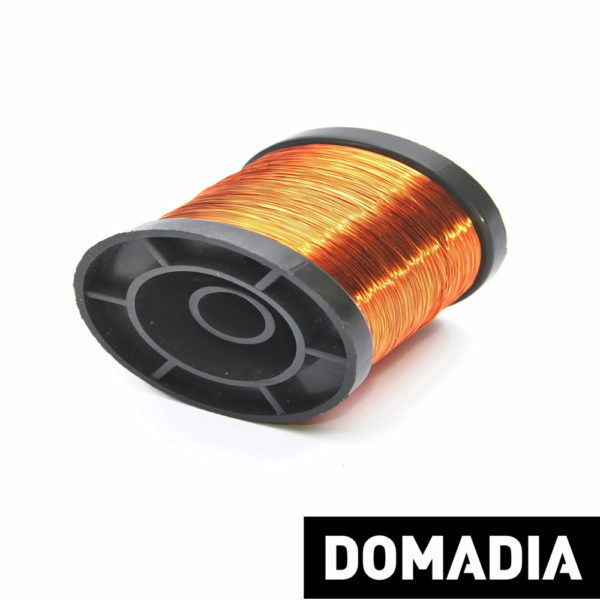 DOMADIA’s are importing and stocking Beryllium Copper Wire as per International Standards.